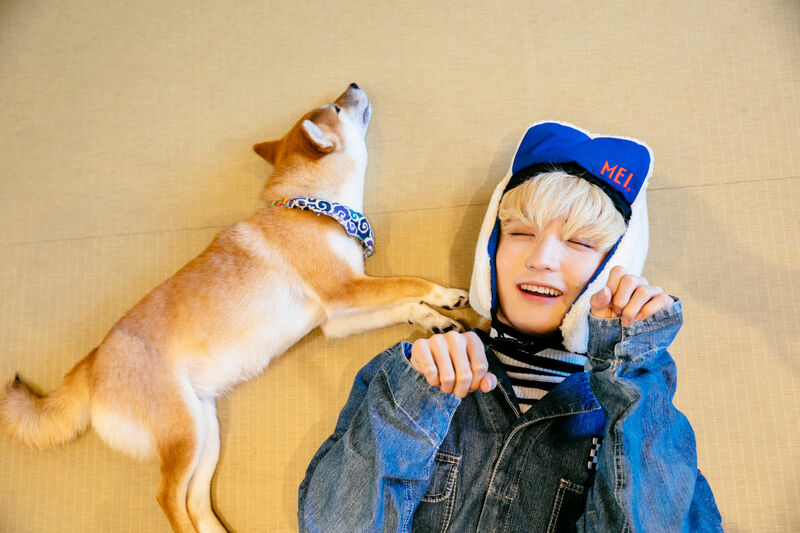 The long-awaited next entry to P→★’s Animal Café Diary is finally here! 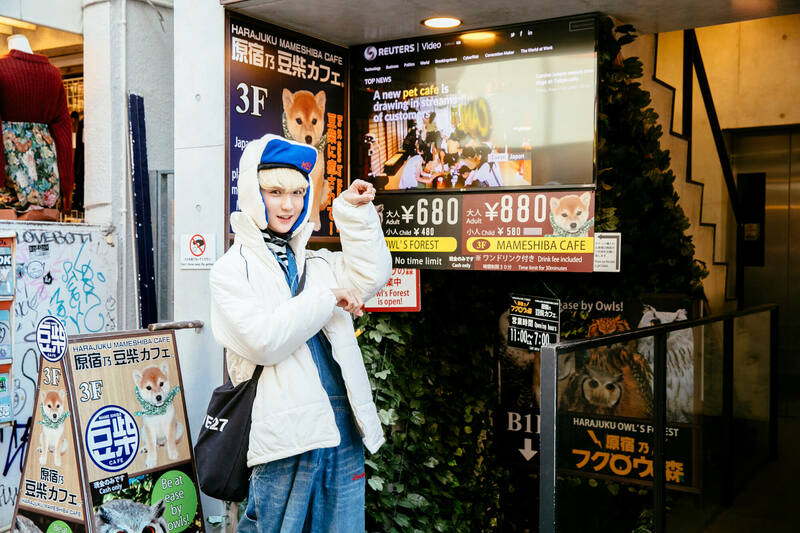 P→★ of Japanese pop dance and vocal group TEMPURA KIDZ loves animals, and this is his featured series in which he visits animal cafés around Tokyo. For diary entry No. 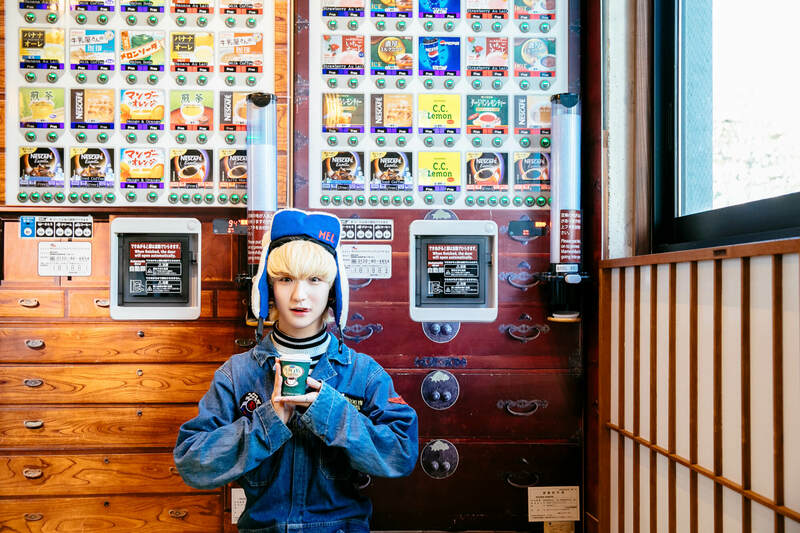 4, our P→★ visits the Harajuku Mame-Shiba Cafe located along Harajuku’s famous Takeshita Street. 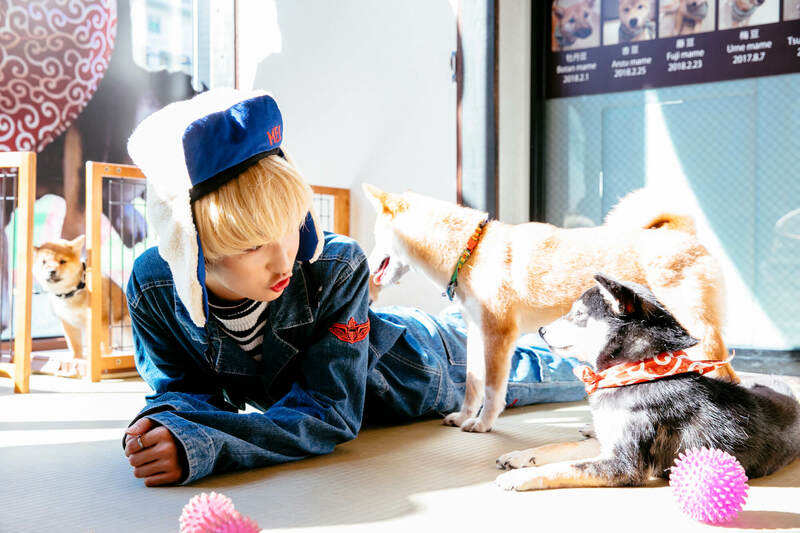 Harajuku Mame-Shiba Café is Tokyo’s first animal café for Mame-Shiba Inu. It’s very easy to find being just a 3-minute walk from Harajuku Station and 5-minutes from Meiji-Jingumae Station so you can pop in during your Harajuku sightseeing. There is also an owl cafe called Harajuku Owl’s Forest in the same building on floor B1F which you can see in the picture above. P→★ also visited another owl cafe in Harajuku called Owl’s Garden. 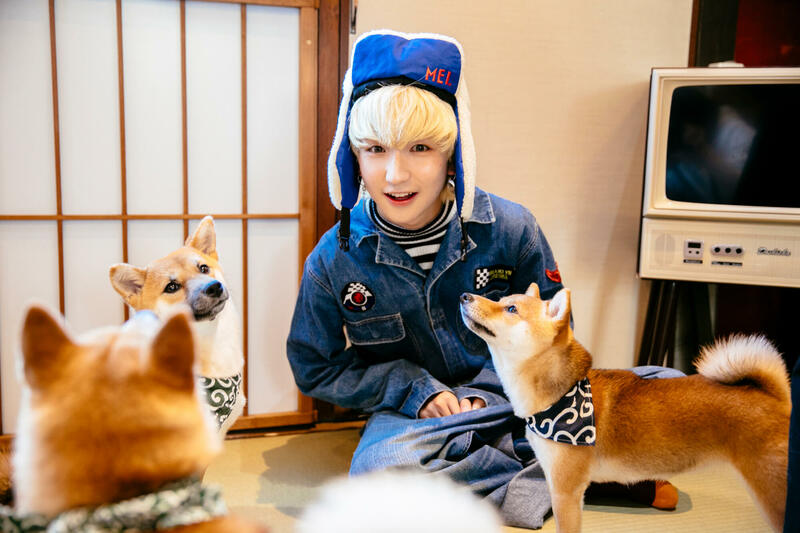 Upon stepping your paws into the Harajuku Mame-Shiba Café you are met by Mame-Shiba dogs wearing bandana around their necks. The café itself has retro style decor with Showa music providing your soundtrack. It also has tatami flooring so you will need to take your shoes off beforehand. Tickets can only be bought at the café. It’s ¥880 for an adult for for 30 minutes. Once you have your ticket you wait until your designated time. It’s not uncommon for tickets to be sold out on the day so we recommend buying yours early in the day. You can pick out one drink from the vending machine with your ticket. Pick from a range of teas, coffees and juices, sit down on the tatami mat and enjoy playing with the adorable Mame-Shiba. The café also as a retro TV and Japanese-style ‘chabudai’ tables for sitting on the floor. The pups are very energetic in the morning and each enjoy living their own lives in their own way as they please. A popular site to see is the dogs basking in the sunlight that shines through the café windows. 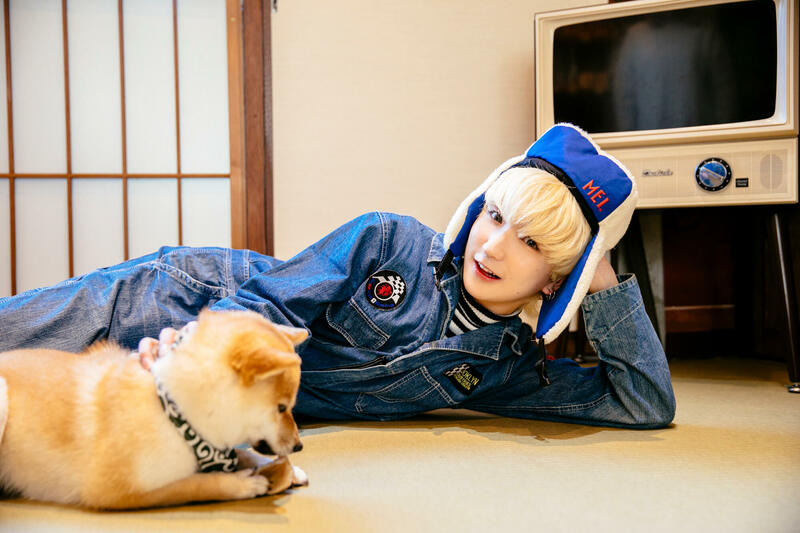 Customers are prohibited from picking up and embracing the dogs, but like P→★ they may give you one instead! Stroking and interacting with the bouncy bunch however is fine. Use toys to play with them, give them food and treats, and find your favourite Mame-Shiba Inu from the pack. When noon draws in the dogs start going into nap mode. You’ll see the number of them tumbling over for a sleep increase one by one. This makes it easy to snap some photos, so if you’re looking to take lots of photos with them you should go at midday! There’s also merchandise on sale including items based on popular Shiba Inu characters like Chuken Mochi Shiba and Shibata-san. The most popular item is the key ring of Chuken Mochi Shiba laid sprawled. 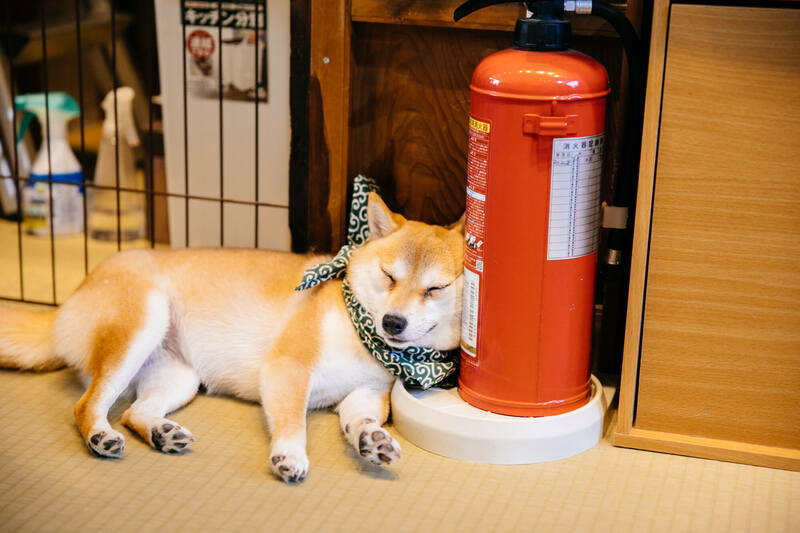 Harajuku Mame-Shiba Café brings in countless customers everyday from those who do not own pets to foreigners visiting Japan. Reservations cannot be made online or over the phone, so pop in to book when you’re in Harajuku. *You can also get a ticket for the owl cafe there. ¥1,400 for adults, ¥1,000 for children. 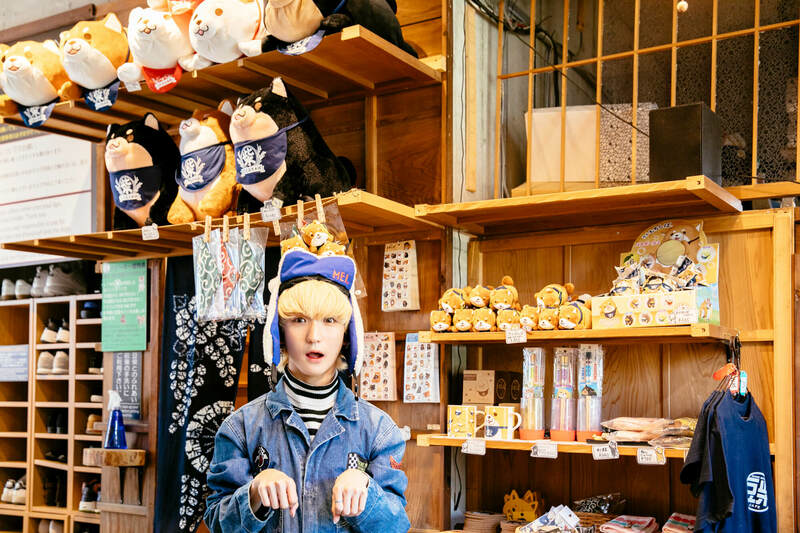 P→★ (TEMPURA KIDZ) Animal Café Diary #1: Making Friends with Otters at HARRY Harajuku Terrace Café! TEMPURA KIDZ’s AO reports on Vietnamese event & Japanese food in Vietnam! Cats, rabbits, squirrels monkeys, birds and reptiles! 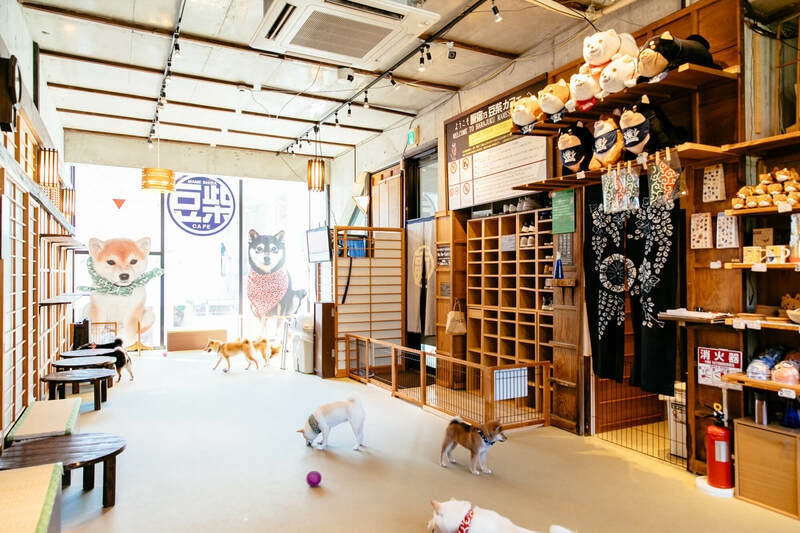 Seven recommended animal cafes in Tokyo. Starbucks collaborates with BEAMS to release travel-themed goods! Available for a limited time only! Gowell releases new Pokémon-themed travel item series perfect for Golden Week! Mickey wants to take a break on your shoulder! ♡ Limited edition Kata no chokkorisan plush toy! Pokémon cafe celebrates release of new Pokémon movie Detective Pikachu with new limited menu!